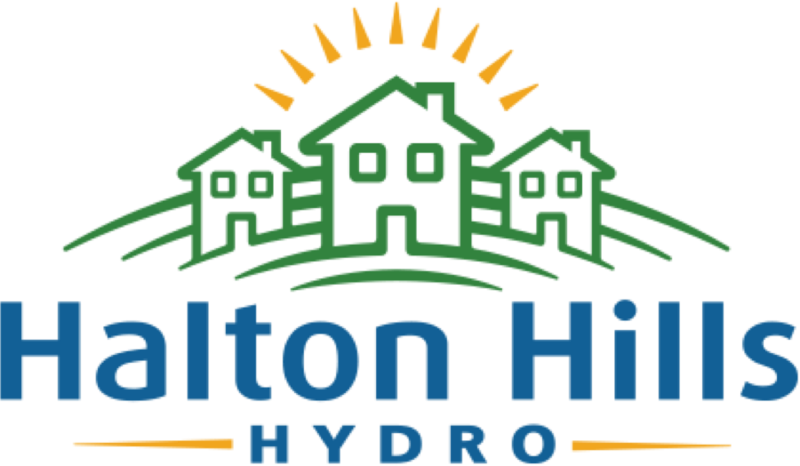 Halton Hills Hydro is a proud member of the GridSmartCity Cooperative. It’s a membership we share with 12 like-minded electricity distributors. We work collectively on mutual priorities, sharing resources, insights and systems in several key areas. Our joint initiatives and collective purchasing power help us run smarter utilities, while advancing innovation, reliability and efficiency across Ontario’s electricity grid. The GridSmartCity Cooperative model enables unparalleled responsiveness to local needs and provides a compelling alternative to large scale consolidation. Every GridSmartCity utility maintains independent ownership directly in the towns and cities in which they operate. 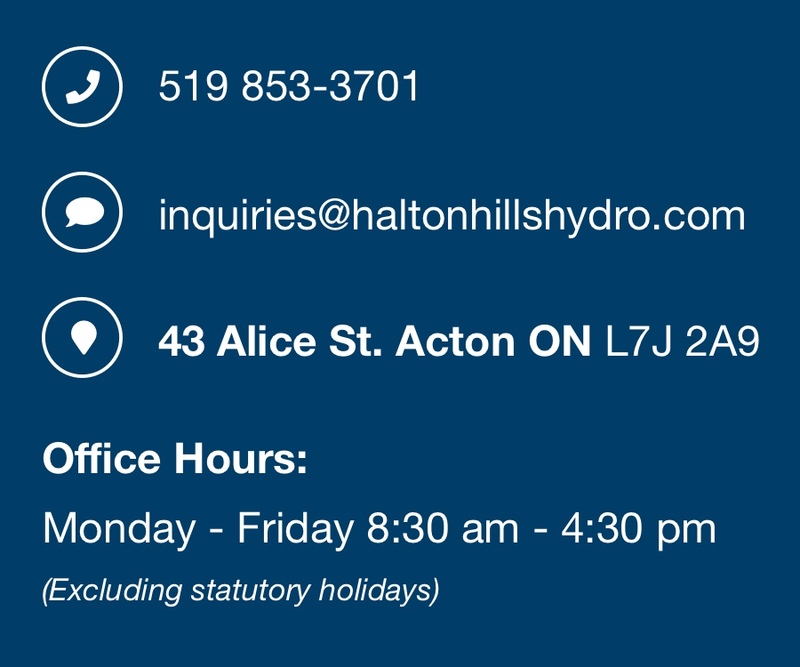 Being entrenched in the communities we serve, provides distinct advantages, including industry leading response times, enhanced power restoration systems, emergency and extreme weather preparedness, economic development support, local employment and community engagement.